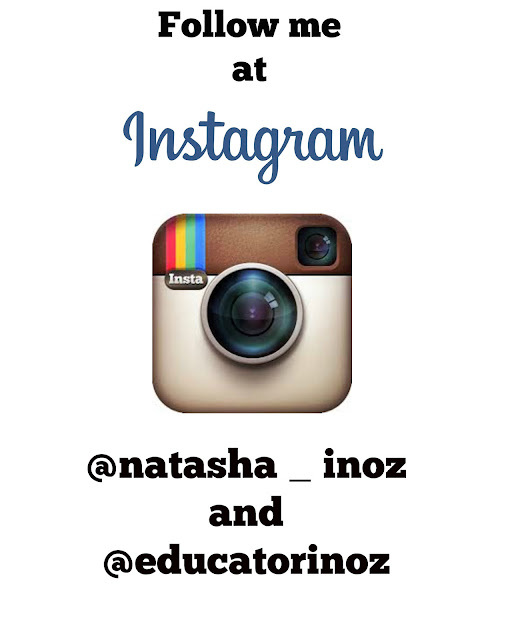 I wish Instagram had a smell button. This Cyrnos candle from Cire Trudon is truly beautiful. Trudon is one of the most famous wax producing factories in France. It was established in 1643 by Claude Trudon. Trudon became the provider of Louis XIV's French royal court, as well as many cathedrals and churches throughout France. This candle is paying homage to Cyrnos villa and is meant to be a perfumed reminder of Mediterranean shores. 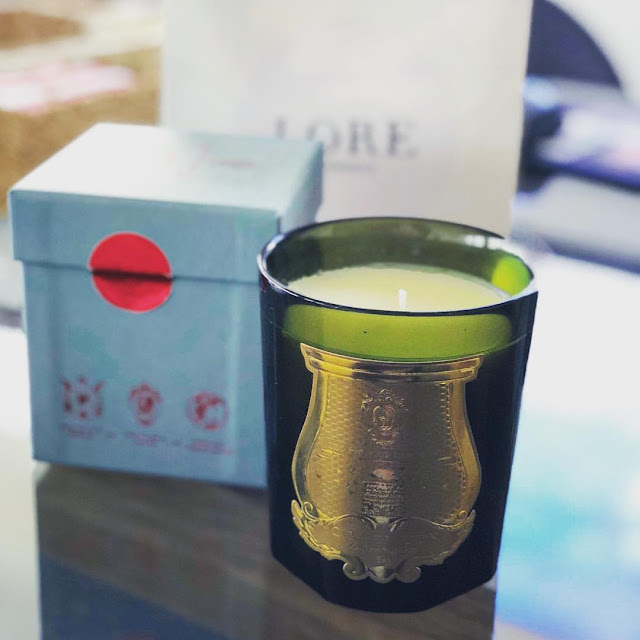 I found this candle at a beautiful perfumery called Lore in Fitzroy, Melbourne and I can't wait to go back and try another delicious scent soon! 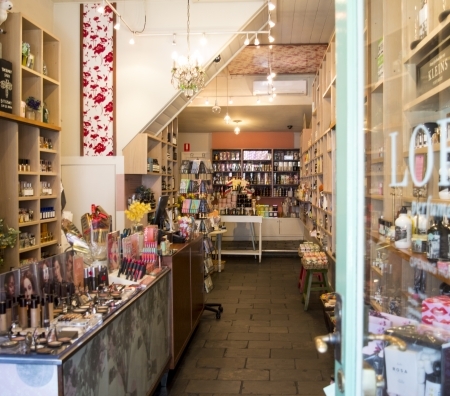 Lore Perfumery in Fitzroy, Melbourne. Hope you have a beautiful Sunday and a great week ahead.